I need some new poses for these pictures. 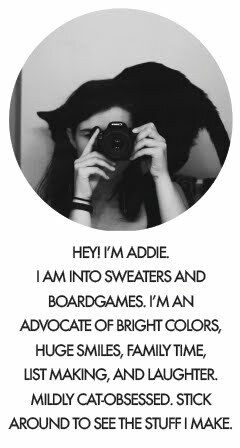 I've been way too addicted to fashion blogs recently, and have decided to whip up a links page in the next few days to put on my sidebar. I love finding new blogs & getting to know different people (because strange as it may seem, I do feel that you get to know bloggers, at least in a sense), and the best way of doing that is through my favorite blogs' Links pages. I figured I ought to spread the love! Besides, there's so much more inspiration in everyday style. I much prefer to see how someone pulls off a piece that they thrifted to seeing how they wear a runway look. There's more character in an outfit put together from vintage pieces, don't you agree? ...Mention the place where you took the pic, because that would rock! It's like were right there with you sweety! And the pop of color with the necklace, nice touch! I love this outfit you've put together! I'd totally wear something similar. I just found your blog. And let me say that I love your outfits! And the pieces made by you rock!